This advert is no longer active. The property may have been sold or taken off the market. 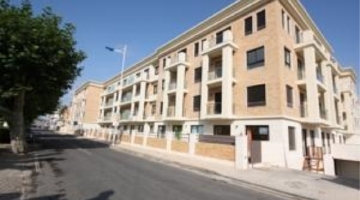 Our latest properties in Portugal for sale by owner. 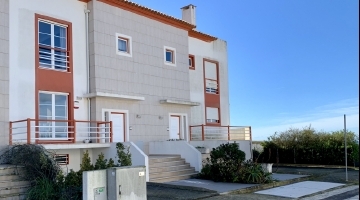 Beautiful villa in pine area at Praia d'el Rey Golf & Beach Resort, on silver coast just 45 minutes north of Lisbon. Main building has 4 suites plus 1 suite in pool house. With large heated pool, hot tub/jacuzzi and sauna. 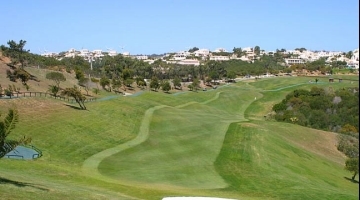 Just 100 mts from golf clubhouse and 600 metres from sea. Price includes fully equipped kitchen and furniture. I'd like to arrange a viewing of this property. Please send me details of this property.